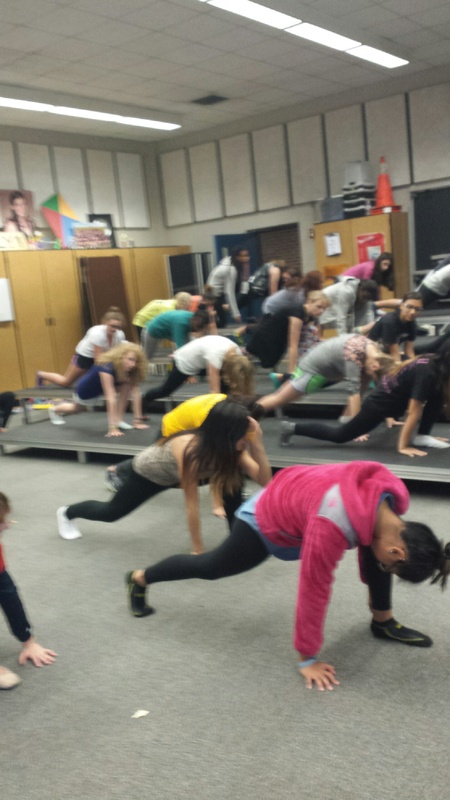 Nothing But Treble, Andover High School’s all-girl show choir group, is hard at work taking on a Cleopatra theme for this year’s competition season. 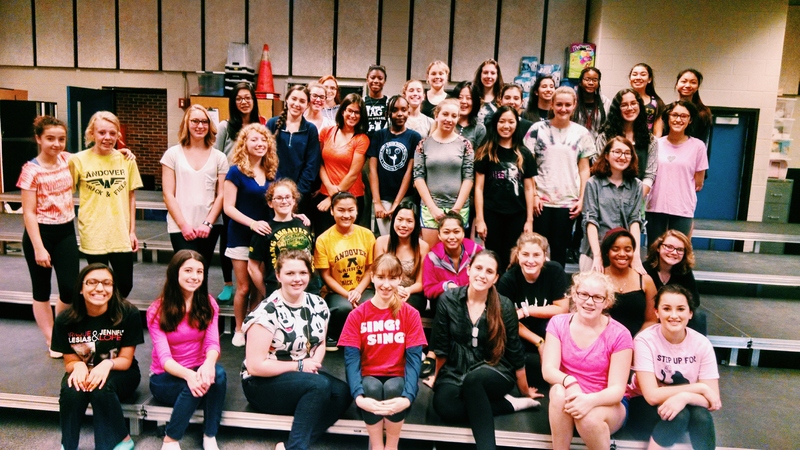 In April, the ladies will perform at a national competition in Branson, Missouri. The Cleopatra theme and set list has sparked excitement throughout the team and, according to Mr. Mercer, the director of Andover’s Vocal Music Program, this year’s Nothing But Treble group has great chemistry and is one of the most talented teams yet. Erin Hanrahan, a sophomore and member of the group, shared similar thoughts to those of her teammate. 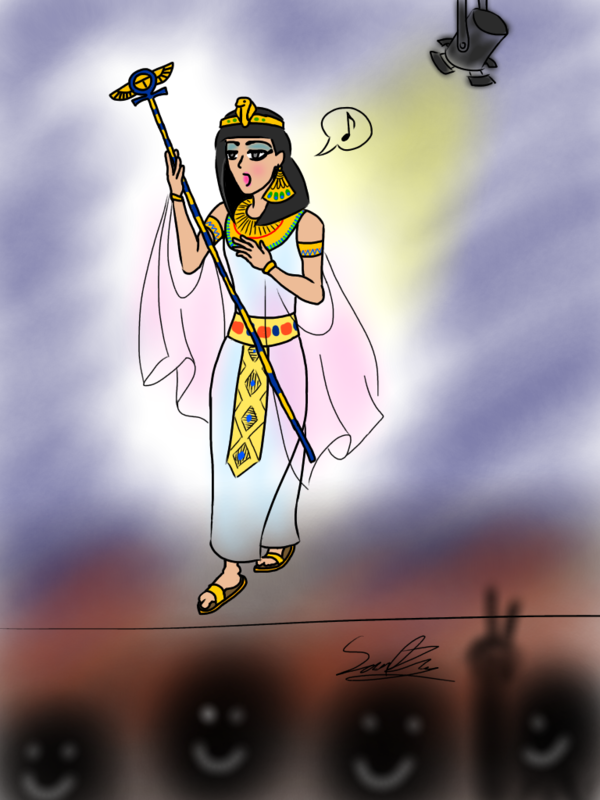 “We all hear the story of Cleopatra and how she was strong, but underneath [it all] she was still a person,” she said. One of the songs to display this theme will open the show: “Only Human” by Christina Perri. According to Mercer, choosing songs for the set list is one of the biggest challenges in putting together a show. It is hard to find songs to tell a story without changing the lyrics at all, although there are times that they will change a few words so that the song will make more sense. In January, the student body will have a chance to see Nothing But Treble perform. They will be performing for the student body again on March 20 and have also invited the Powerhouse national champions from John Burroughs High School to perform in the same show. Both teams will perform again on the following day for the festival that will be held at Andover High School. Previous Previous post: ALICE Training: What are the pros and cons?